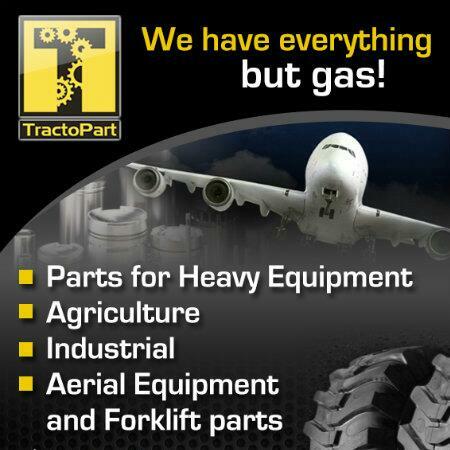 We have a great selection, John Deere replacement parts and the rebuilt parts to suit your John Deere heavy equipment. 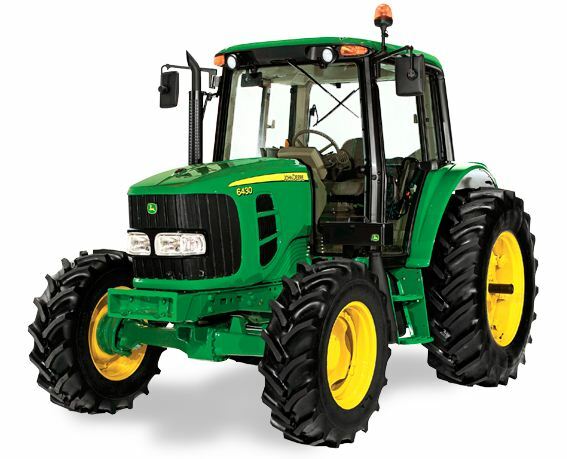 Our new and used John Deere parts meet your needs, we have available parts to offer the best price to your John Deere excavators, backhoe loaders, track loaders and more. Our inventory is always changing so if you do not see the Jhon Deere part you are looking for please give us a call.